There’s many reasons why you might decide get into buy-to-let investment. Perhaps you are looking for additional income, asset growth, financing a comfortable retirement or looking to achieve financial independence. 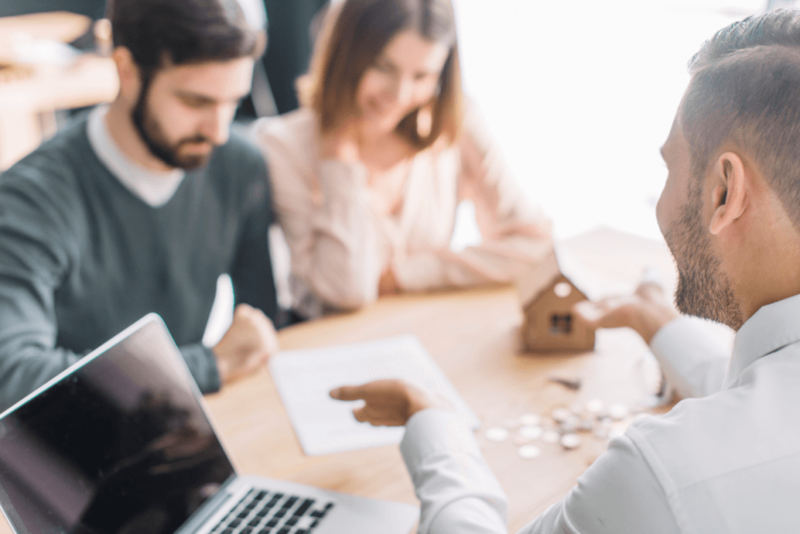 Whatever your reasons it pays to have an in-depth discussion with someone who knows what they’re talking about and can help you develop a buy-to-let investment plan designed to help you achieve your goals. 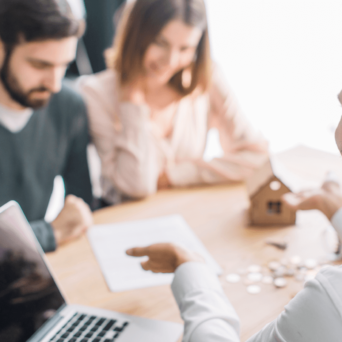 Our Castleriver investment property experts LOVE to help like-minded people find out how best to make money through property investing and will be very happy to arrange a no obligation meeting at our offices or over the phone. Just fill in the form on this page and one of our team will be in touch.